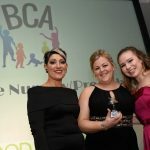 Honeybuns awarded Shropshire’s nursery of the year at the BCA’s! 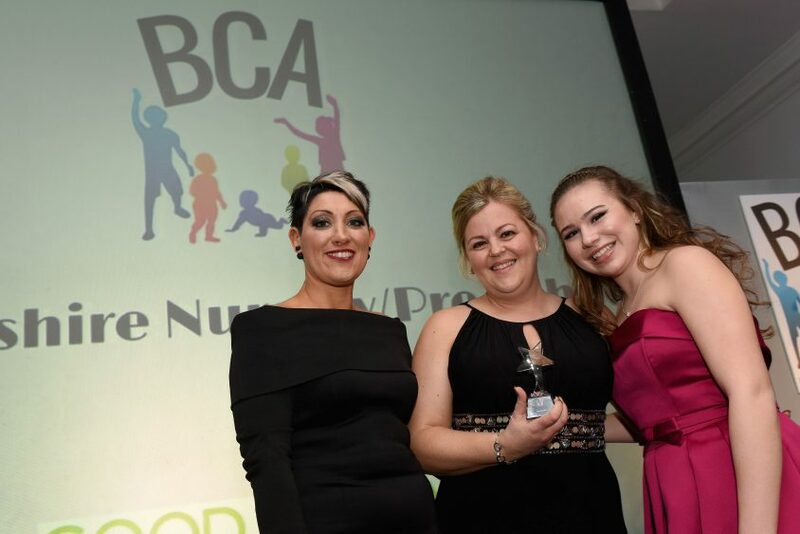 The team at Honeybuns,Telford are celebrating this week after winning Shropshire’s top Nursery at the BCA Awards. 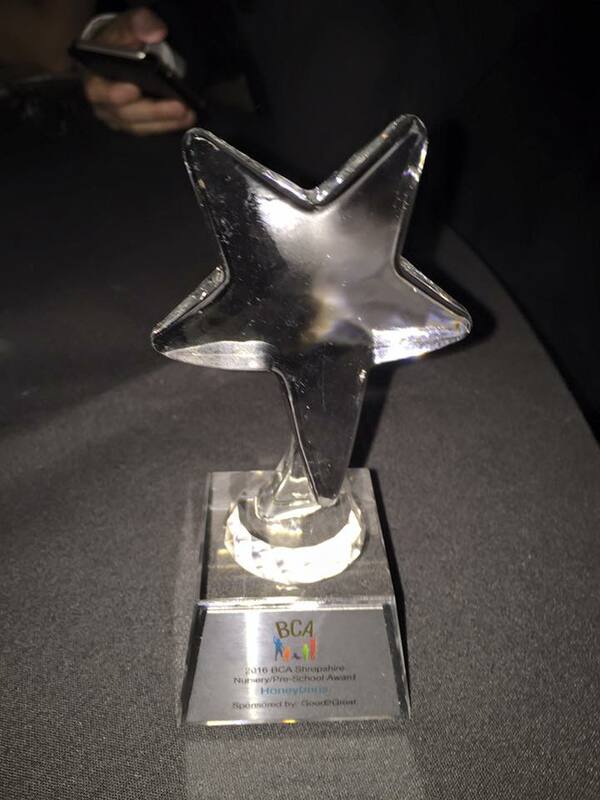 The 2016 Businesses for Children Awards, which celebrates and recognises the hard work of businesses across the region which educate, support and provide services for children and young people, were held at The Park Inn, Telford, on Saturday night. 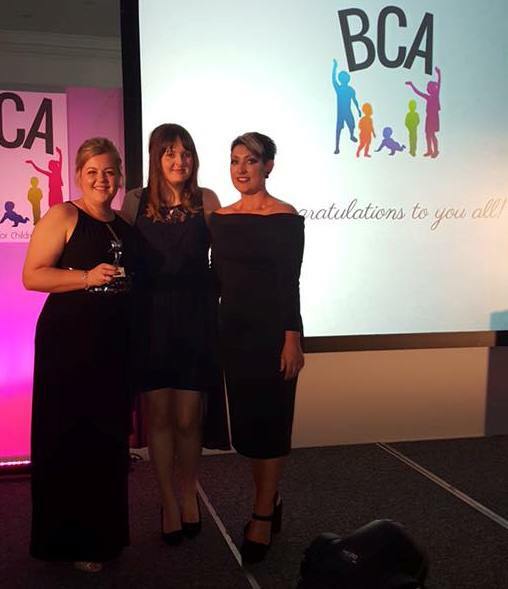 Honeybuns Director of Care, Alison Shipton, said: “We are absolutely delighted and overwhelmed to have won this prestigious award. 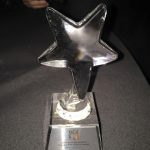 We were up against some tough competition in this category and we’d like to congratulate all those who were nominated. The nomination was made by one of our parents, which is a wonderful way to be recognised. 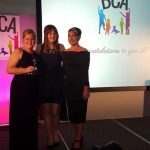 The Telford team had a fantastic night on Saturday and it was a great opportunity to both celebrate and relax together!